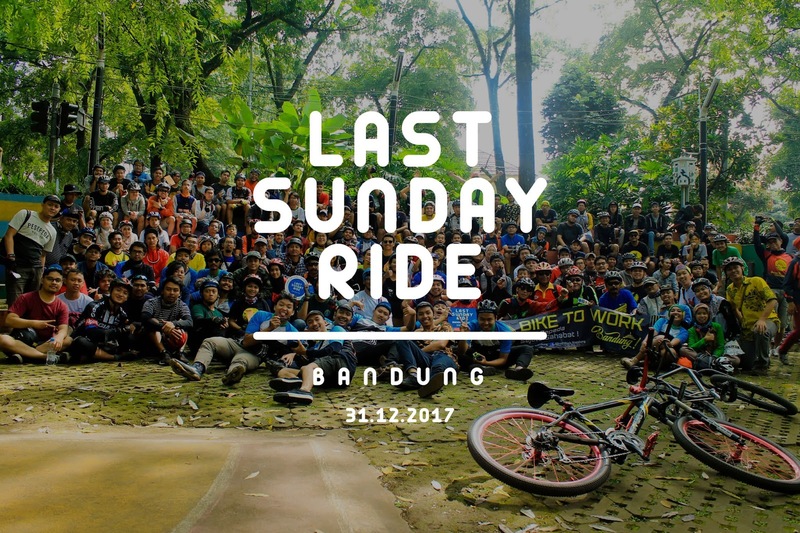 Last Sunday Ride is fun ride event for all cyclists to closing end of the year. 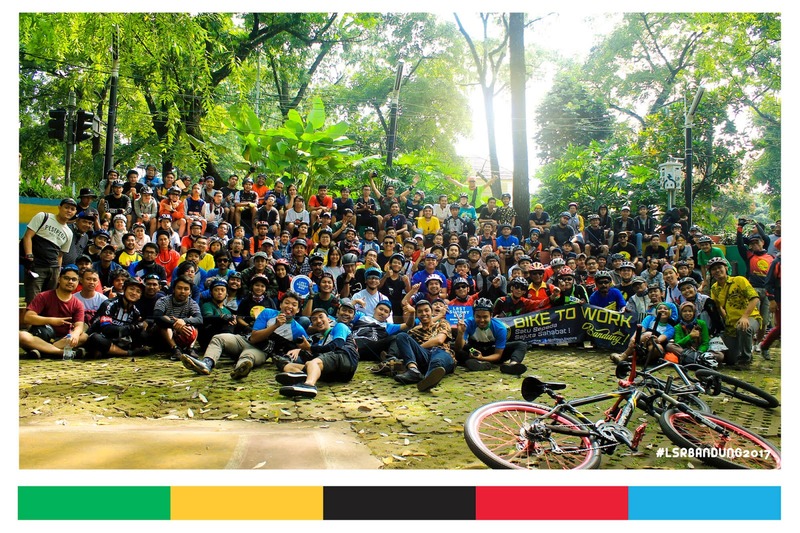 2017 is the 2 nd time Bandung organize it with over 300+ participants from Bandung, Bekasi, Jakarta and Bogor. The event start 6am from Saparua and Finish at Taman Musik Centrum. This is photo recap Last Sunday Ride Bandung 2017. Photos taken by @bajuz and @badruzzaman_n.